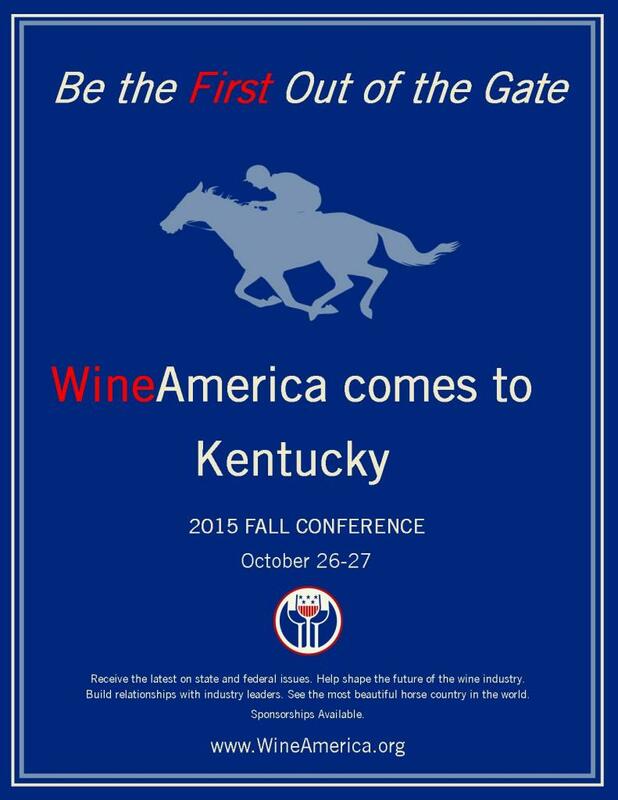 WineAmerica, the National Association of American Wineries, concluded its annual Fall Board of Directors meeting in Lexington, KY. 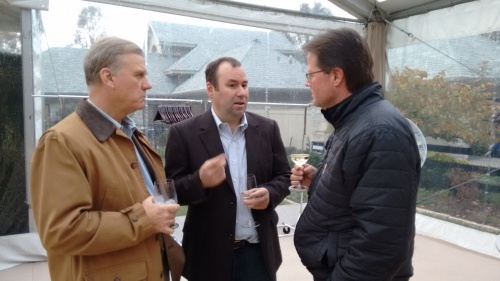 The two day meeting resulted in the board of directors being reduced from 29 to 17 in order to make the board a more streamlined organization representing every wine growing region in the United States. 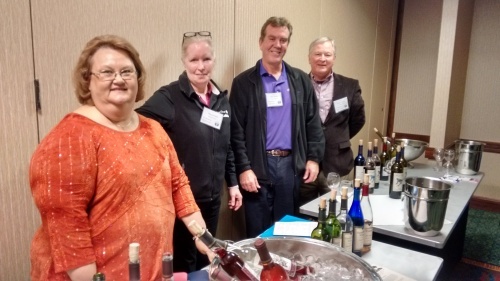 The officers of the WineAmerica Board are Caroline Shaw, Chair of the Board and Executive Vice President of Jackson Family Wines, Santa Rosa, California; Trent Preszler, Vice Chair and CEO of Bedell Cellars, Long Island, New York; and Martin Clubb, Board Treasurer and Owner and Managing Winemaker of L’Ecole No. 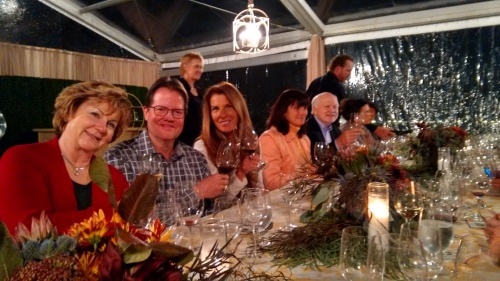 41 Winery, Walla Walla, Washington. Keynote speaker at the conference was Larry Meyers, the principal of Meyers & Associates a lobbying firm in Washington, DC. 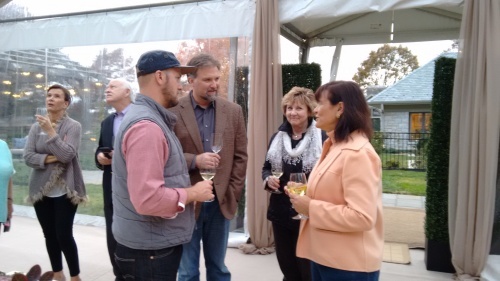 Meyers led an engaging discussion around key issues facing the American wine industry. The top issues included federal excise taxes, music licensing and adequate funding for the federal Tax and Trade Bureau. International issues were also discussed to include the impact of retaliatory tariffs from the Country of Origin Labeling (COOL) debate, the Trans Pacific Partnership (TPP) and the reauthorization of the Import/Export Bank. “It’s important for the wine community to gather each Fall to discuss not only critical issues facing us in our nation’s capitol but also regional issues we can find common ground on,” said Caroline Shaw. 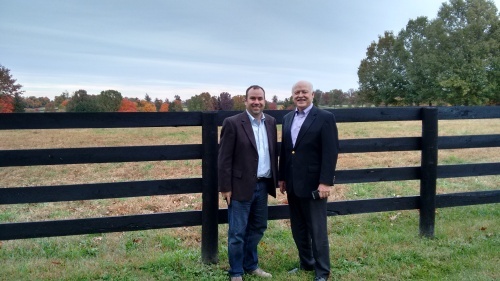 “Hosting the meeting in Kentucky added to our grass roots development and gave us the opportunity to taste the wines of this growing wine region. 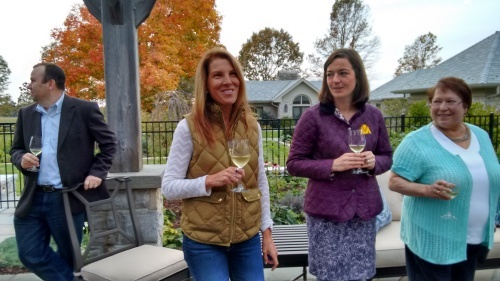 A big thank you to Old 502 Winery, Purple Toad Winery, Springhill Winery, StoneBrook Winery and Wight-Meyer Vineyard and Winery for sharing their remarkable wines. The next meeting of the Board of Directors of WineAmerica will take place in Washington, DC on May 23, 2016 when they co-host with the National Grape and Wine Policy Conference with Winegrape Growers of America. Marty and Megan Clubb, L’Ecole No. 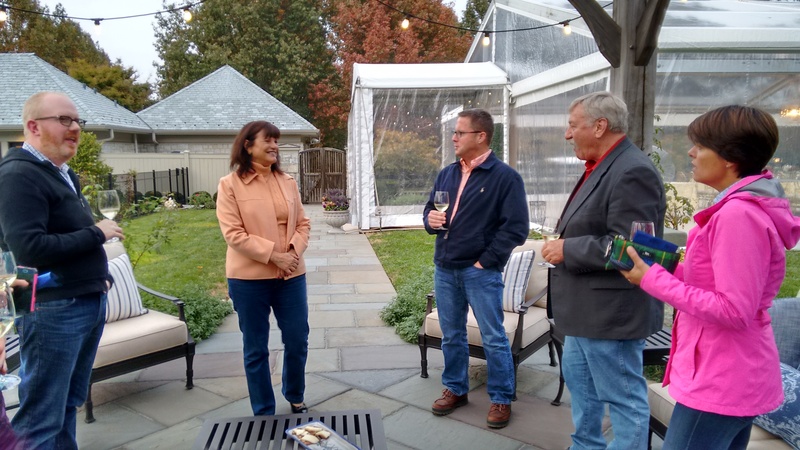 41 – Caroline Shaw, Jackson Family Wines and WineAmerica Chair – Barbara Banke, Chairman and Proprietor, Jackson Family Wines – Larry Meyers, Meyers & Associates.